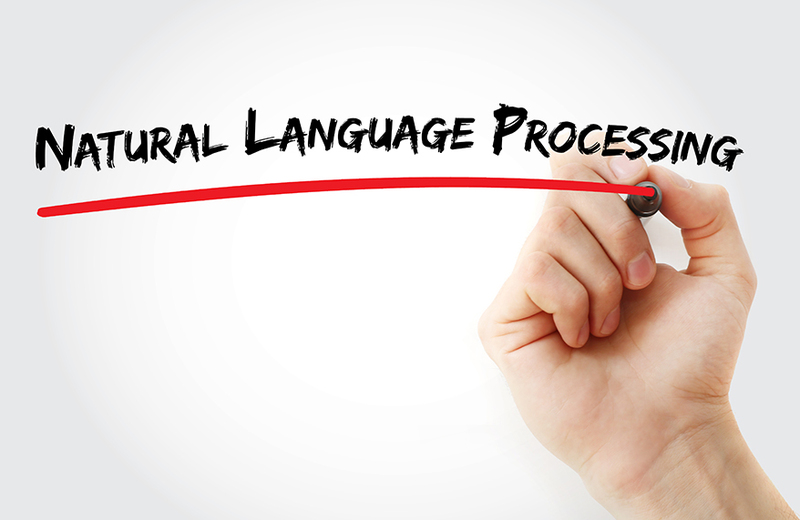 Olivet Institute of Technology (OIT) will be opening its first Natural Language Processing course for the Fall quarter. The course covers Language Models, Machine Translation, Text Style Transfer, and Natural Language Understanding and Speech Recognition. Following the course in machine learning and computer vision, this will be the third course in the specially designed artificial intelligence (AI) that course track. From the current offering, students will have hands on experience in applications like machine translation for theology, speech-to-text applications and smart chatting bots. The Natural Language Processing technology can also be combined with computer vision technology, previously offered in the Spring quarter, to implement applications like image understanding, visual question and answers, and robotics control. The school continues to offer cutting-edge courses to equip students with updated skills and providing hands on practice.